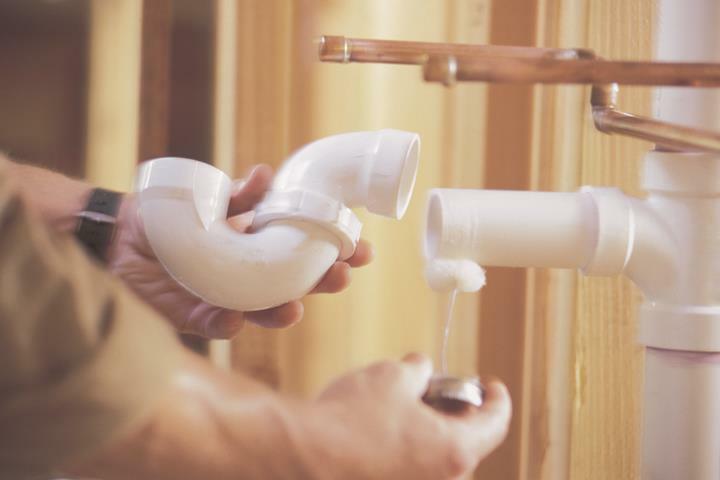 "No Job Too Small" Wellnitz Plumbing Inc., in Little Chute, WI, is the area's leading plumber serving all of Appleton, Oshkosh, Neenah, Menasha, Kaukauna and the surrounding areas for over 20 years. 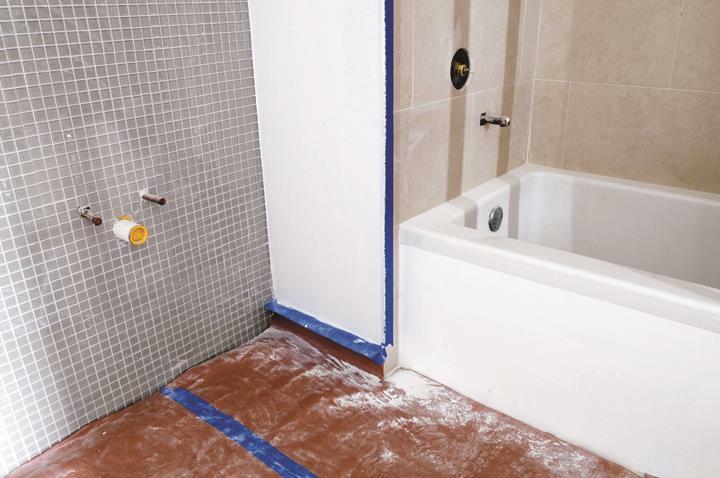 We specialize in water heaters, faucets, sump pump and remodeling. We also work on code violations for plumbing. 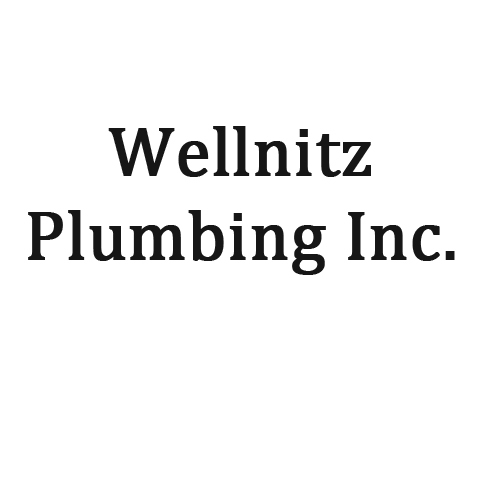 For all your plumbing needs, contact Wellnitz Plumbing Inc. in Little Chute today! 11 Testimonials and 2 ratings.